Trusted by doctors, celebrities and the community. 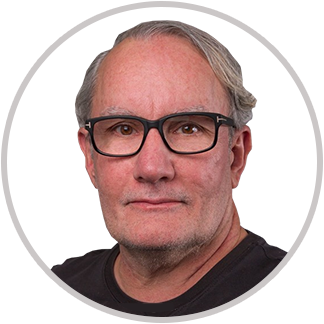 Antonio Silva is a born Medical Healer and Medical Intuitive who has the capacity to both Heal and Intuitively know the concerns of a person regardless of their location anywhere in the world. 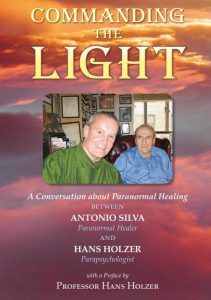 The unique hallmark of Antonio’s healing work is the fact that people are both healed and restored to health and reinstated with a strength and peacefulness that remains as they continue in their life journey. "Immediately the pain was gone and a wave of strength filled me. From that moment forward never again did I have a thyroid problem and my hip was totally healed. Antonio has continued to be of help to me over the years since we met and has via telephone healed many patients I have sent him from pain and even on one occasion as he was driving cross country to a new location." Dr. Shama Alam.